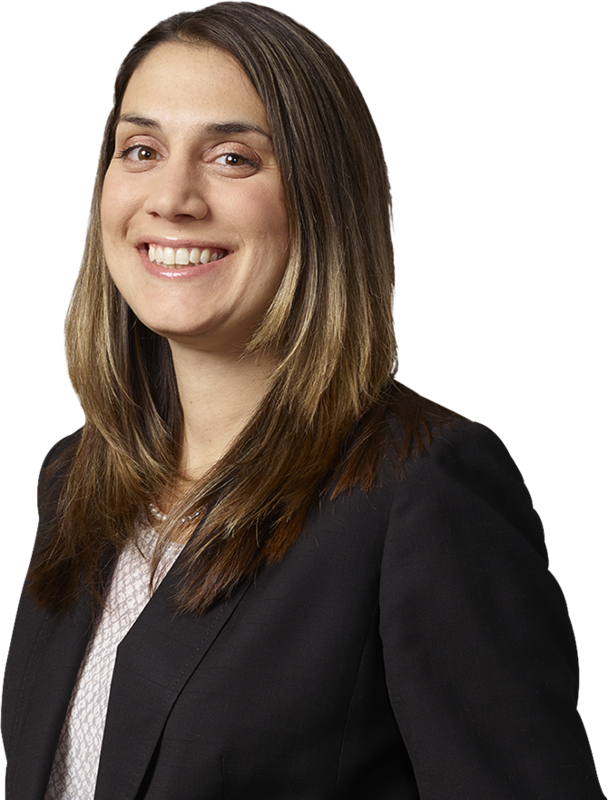 Jessica A. Leis is an Associate with the Firm’s land use and zoning practice group. She appears regularly before various municipal boards for public hearings on both residential and commercial applications and is skilled in the application process pertaining to variances, conditional/special use permits and subdivisions. She also appears in Nassau and Suffolk County District Courts on behalf of individuals and entities charged with code violations. Additionally, she drafts petitions and memoranda of law for Article 78 proceedings to appeal the municipal boards’ determinations. Prior to joining the Firm, Ms. Leis was an Assistant County Attorney in the Tort Division of the Suffolk County Attorney’s Office where she defended the County on all State Court claims. She was also previously a Staff Attorney for the Legal Aid Society of Suffolk County where she represented indigent clients at all stages of the criminal proceedings. During law school, she was the Notes and Comments Editor of the Hofstra Journal of International Business and Law. Leis Quoted in Newsday for Town of North Hempstead Housing Authority Project.